A feud over the estate of Betty Shabazz, the widow of Malcolm X, has created divisions among the couple’s six daughters and has resulted in something none of them had intended: keeping part of their father’s legacy from the public. The daughters have traded accusations of irresponsibility, mental incapacity and fiscal mismanagement of the estate, which is worth about $1.4 million. 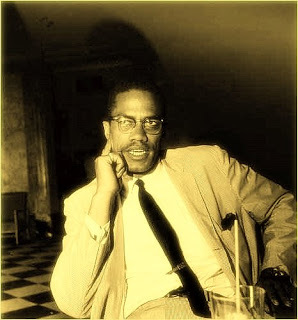 But the greater value may reside in a trove of unpublished works from Malcolm X and Dr. Shabazz. As the dispute drags on in Westchester County Surrogate’s Court, efforts to publish the works have been thwarted by the daughters’ bickering; all must sign off on any plan to sell and release the material, which includes four journals that Malcolm X kept during trips to Africa and the Middle East in 1964, a year before his assassination. The battle represents the latest turn in the complex journey of a family that has come to define the struggle and pride of blacks in America. The clash also underscores the difficulty of preserving the legacy of a prominent figure, especially when it requires uniting competing personalities and visions.